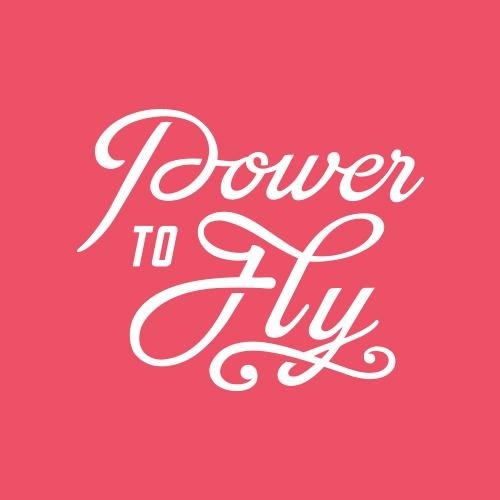 PowerToFly, the fasting growing platform for enterprises to find women in tech, sales, marketing and across digital, is looking for a Business Intelligence (BI) Developer to create and manage BI and analytics solutions that turn data into knowledge. In this role, you should have a background in data and business analysis. You should be analytical and an excellent communicator. If you also have a business acumen and problem-solving aptitude, we’d love to meet you.